Get great deals today with printable coupons! 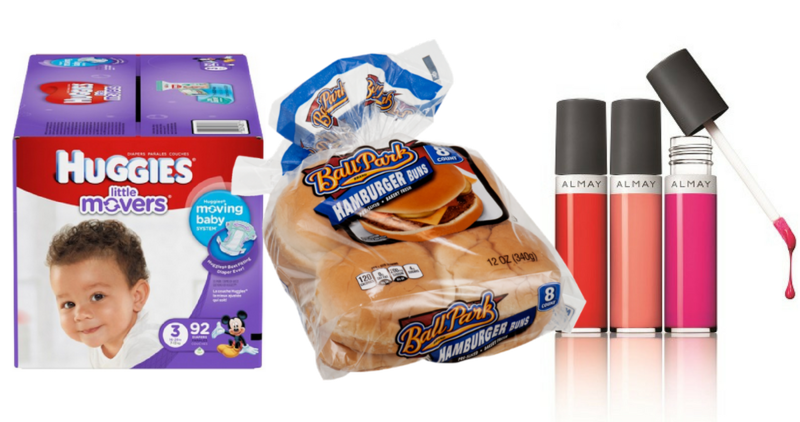 Save on Ball Park buns, Huggies diapers and Almay liquid lip balm! Remember, for most coupons you have up to 30 days once you print your coupons and they can each be printed twice. 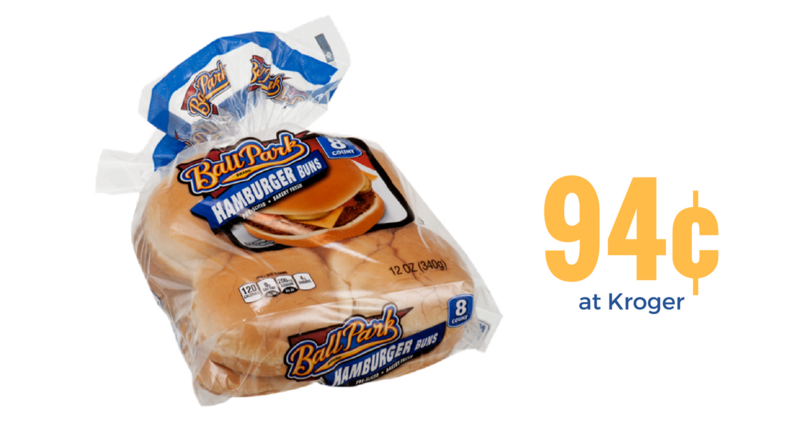 Head to Kroger this week and pick up Ball Park buns for only 94¢! To get the deal, pair in a 55¢ off coupon with a sale starting today. 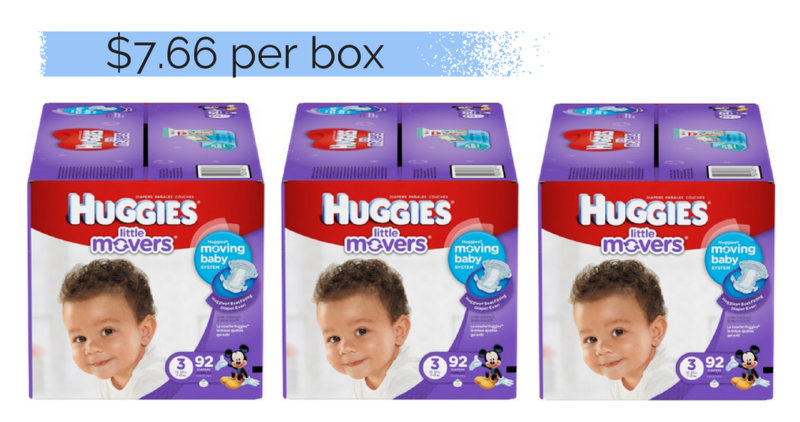 Print the new $2 off Huggies coupon today and save on diapers! If you’re looking to stock up on diapers, I have a great Publix deal to share with you. Grab a new $3 off Almay coupon and save on beauty care products! 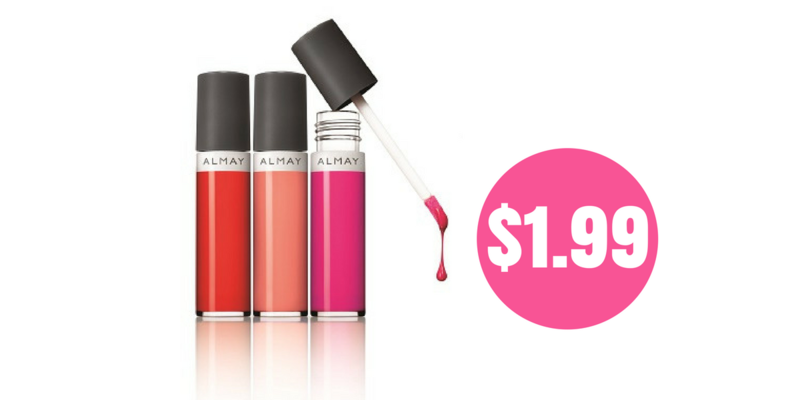 This week at CVS you can use the coupon to get Almay lip balm for $1.99 each after coupons.